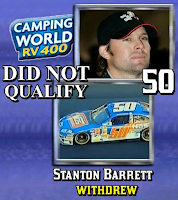 My most recent Stanton Barrett mention, 2008. The first test of the new Charlotte Roval will come with the XFINITY Series, where 41 drivers will compete for 40 spots. One team will miss the show. Brendan Gaughan rejoins the XFINITY circuit for a third road race start in 2018, taking the place of last week’s 9th-place finisher Shane Lee. Gaughan’s most recent start came at Road America, where he ran 24th. Ross Chastain rejoins JD Motorsports for the first time since he scored his first XFINITY Series win at Las Vegas. Chastain’s most recent start in the #4 came at Indianapolis, where he ran 12th. Returning to the #42 Chevrolet this week is road racer Justin Marks, who will run double-duty on the Roval (see below). Chevrolet Accessories will back Marks’ Saturday run. Dylan Murcott rejoins the XFINITY tour for the first time since his misadventure at Mid-Ohio, this time driving B.J. McLeod’s #8 Chevrolet. Murcott takes the place of Ray Black, Jr., who moves over to Mike Harmon’s team to take the owner’s place behind the wheel of the #74 Chevrolet. At press time, the preliminary entry list showed Carl Long and Timmy Hill swapping rides this week with Long in the #13 and Hill in the #66. It has already been confirmed that Hill will run double-duty as well, driving Long’s #66 Toyota (see below). 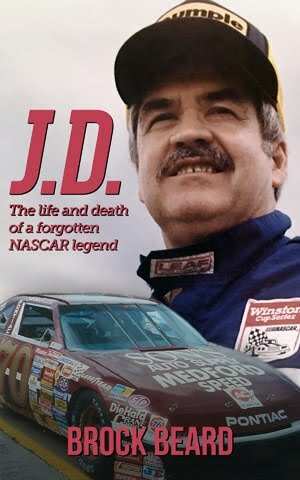 UPDATE: As of Thursday, Hill is indeed in the #66 while John Jackson, not Long, will drive the #13. Cody Lane and his team are not making the trip to Charlotte this week, one week after the team’s #27 wrecked on their first practice lap at Richmond, forcing a withdrawal. Welcome back Kaz Grala and the Fury Race Cars team, who we haven’t seen since their 11th-place performance at Road America, five races ago. Then as now, sponsorship will come from IT Coalition. Pirelli World Challenge standout Lawson Aschenbach will go NASCAR racing for the first time in three years, dating back to a one-off 18th-place run for JD Motorsports at Road America. This time, he takes Vinnie Miller’s place in JD’s #01 Chevrolet. Miller slides over to the primary #78 Chevrolet from B.J. McLeod’s effort with sponsorship from Isokem. Miller’s move displaces Matt Mills, who isn’t entered this week. Dale Earnhardt, Jr.’s one-off at Richmond yielded a stage win and a 4th-place finish. Junior will remain in the booth this week as neither driver nor team are entered. 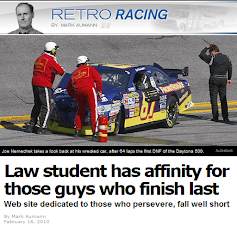 Also missing from the list is Morgan Shepherd, who trailed last week in Richmond. Of this year's road courses, Shepherd started Mid-Ohio and finished 38th, but withdrew at Watkins Glen and did not enter Road America. One week after Mason Diaz turned in a solid 19th-place run in his series debut, Andy Lally returns for another bid at an elusive NASCAR road course victory. Last month, Lally finished 15th at Mid-Ohio and 10th at Road America. Two blasts from the past rejoin the XFINITY circuit this week. The first is driver Tanner Berryhill, who hasn’t entered a race in the series since the 2015 opener, where his family’s #17 Toyota was destroyed in a qualifying accident. Berryhill will drive for Victor Obaika, fresh off acquiring assets from BK Racing’s sale earlier this summer. Obaika’s team has been missing in action since this same round last fall, when the team withdrew for the eighth time in 2017. Also returning is the Biagi effort, the #98 rejoining the circuit for the first time since Kevin Harvick’s controversial run at Darlington. This time, Chase Briscoe is running the #98 with Nutri Chomps and the Ford Motor Company backing his Mustang. It will be Briscoe’s 14th XFINITY start of the season and his first since Las Vegas, where a crash left him 31st. His lone road race start this year was at Mid-Ohio, where he finished 14th for Roush-Fenway. The Cup Series playoffs reach their first elimination race, after which four drivers will be cut from championship contention. On the outside looking in are Clint Bowyer, Jimmie Johnson, Erik Jones, and Denny Hamlin. Those four will be among the 40 drivers competing for the top prize in the series’ seventh-straight full field. Trevor Bayne will get a crack at the Roval this weekend as he takes Matt Kenseth’s place in the #6 with returning sponsorship from AdvoCare Rehydrate. With news of Ryan Newman’s upcoming arrival at the team, Bayne will seek his best road course finish since a 9th at Watkins Glen in 2016. Ross Chastain moves from his typical #15 at Premium to the part-time #7, a car we last saw at Las Vegas, where Reed Sorenson finished 31st. Chastain’s move allows for the return of Justin Marks, who like Chastain will run both races. GoPro Motorplex and Pickers Vodka back Marks’ Chartered Cup ride. Daniel Hemric and RCR's new part-time team return to the circuit for the first time since the spring race at Richmond. Hemric is another of the entered drivers running double-duty on the Roval. One week after Alon Day survived his first oval track start in the Cup Series, finishing 38th, J.J. Yeley will take his place in the #23. Coming along with Yeley is sponsorship from Adirondack Tree Surgeons, which backed Yeley’s drive for Premium Motorsports at Martinsville earlier this year. 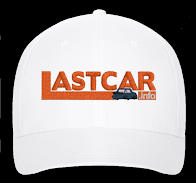 Welcome back stuntman Stanton Barrett, revealed Wednesday as new driver in place of Cole Custer, who wrapped his 2018 season last week with a strong 10th-place qualifying run in Richmond. 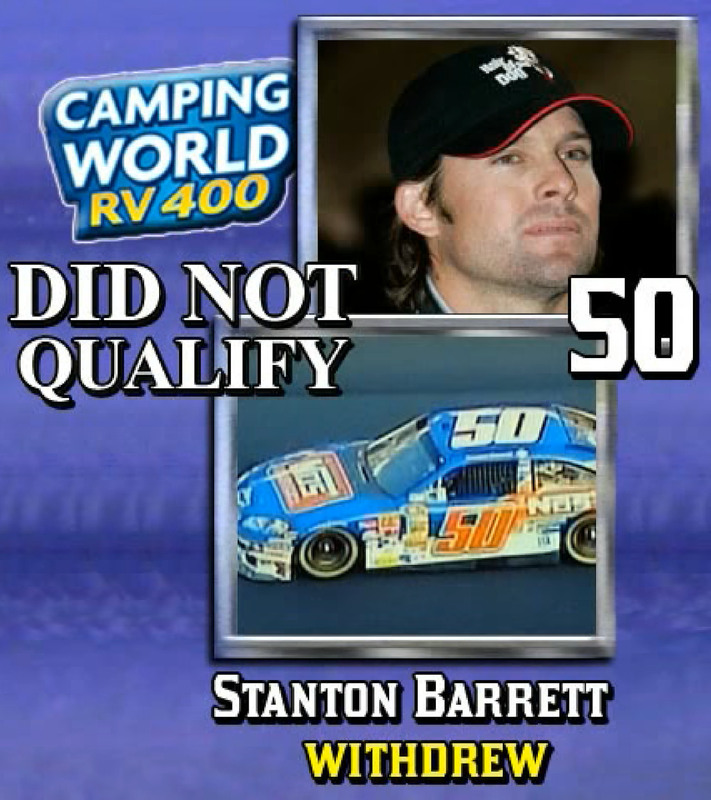 Both of Barrett’s most recent Cup efforts have come on this same weekend, back when it hosted the fall race at Dover. The last time he was even entered was for the September 21, 2008 running, where his #50 NOS Energy Drink / SKI / SBM Chevrolet withdrew. The last time he started was two years before that, September 24, 2006, where he finished 35th for Jeff Stec. Rick Ware elected not to enter their second car, which last week at Richmond trailed the field following an apparent brake failure for Gray Gaulding. Cole Whitt will have competed on all three road courses in 2018 as he takes over for Corey LaJoie this weekend. Rinnai Tankless Water Heaters, one of Whitt’s longtime backers, will sponsor the #72 this weekend. 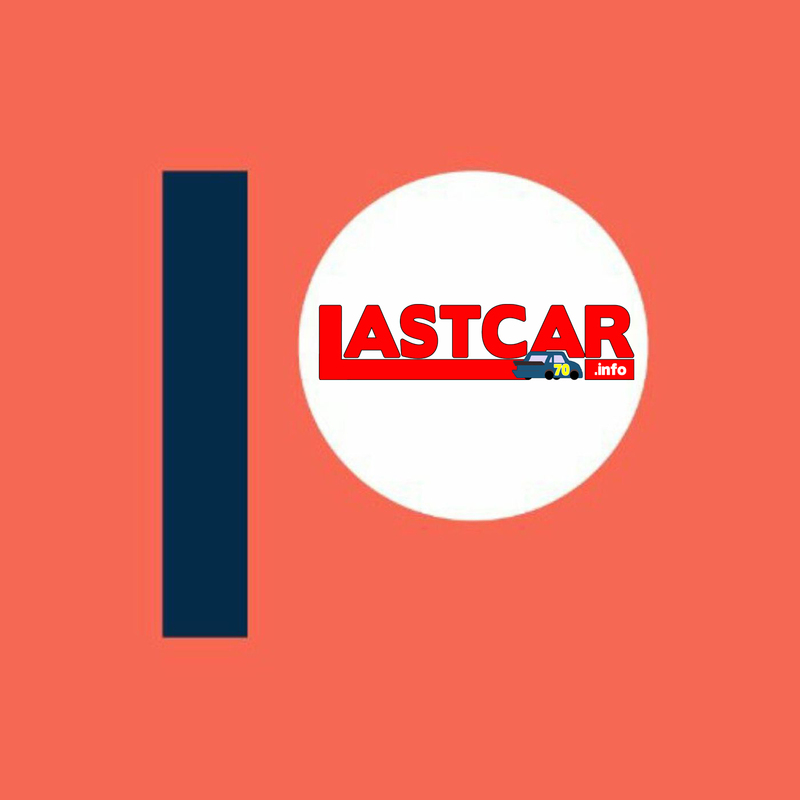 Landon Cassill regains his seat in the Chartered #00, and Dairi-O returns as sponsor for the first time since the Coca-Cola 600. Cassill takes the place of Joey Gase, who along with the #99 Chevrolet are not entered this week on the Cup side. Gase will run Saturday’s XFINITY round in his continued full season effort for Go FAS Racing. Two more weeks until the Truck Series returns for the elimination race at Talladega. Stanton Barrett has three career Cup Series last-place finishes, the most recent of them coming at Martinsville on October 23, 2005, following engine trouble on Lap 110. The other two finishes occurred at Dover, including the September 25, 2005 running that also saw Furniture Row Racing make their Cup Series debut.